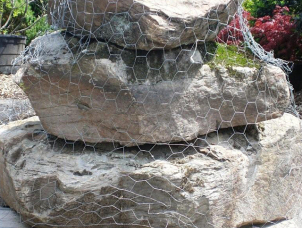 Orange Garden offers a variety of colors and sizes to suit your needs. 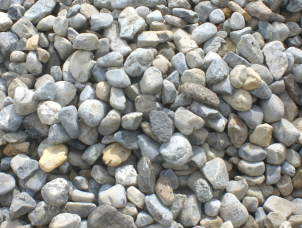 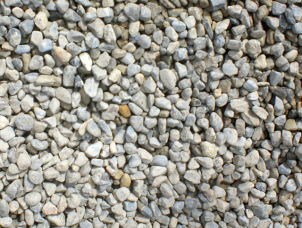 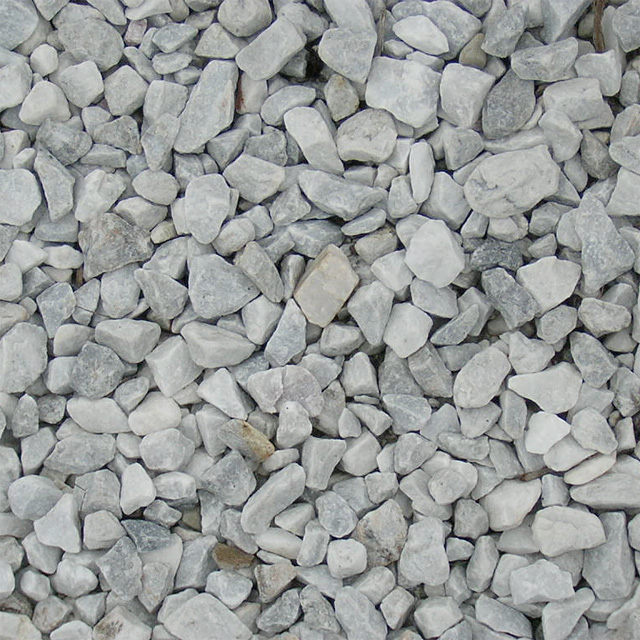 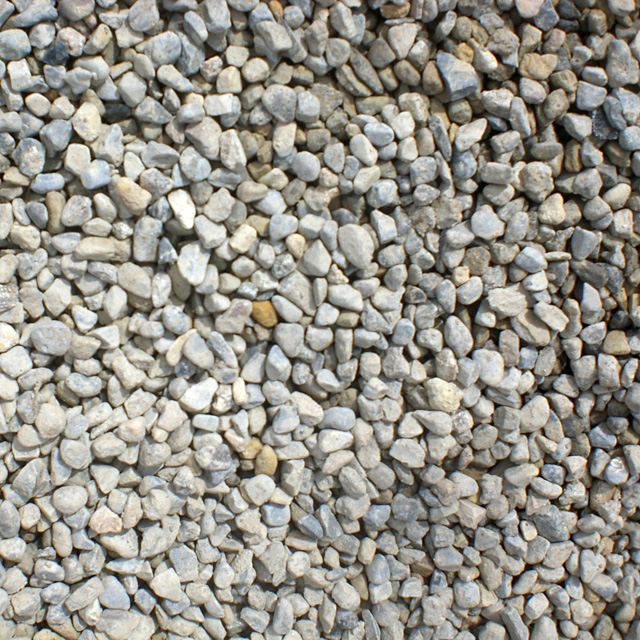 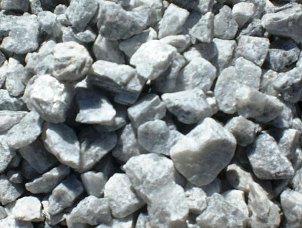 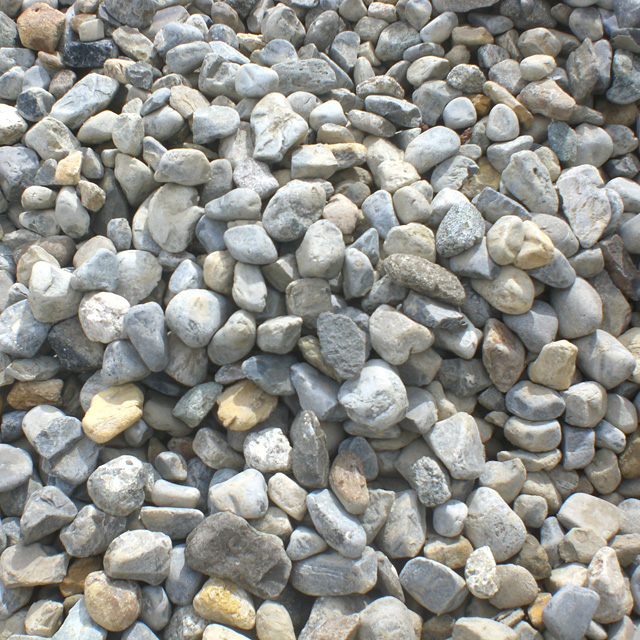 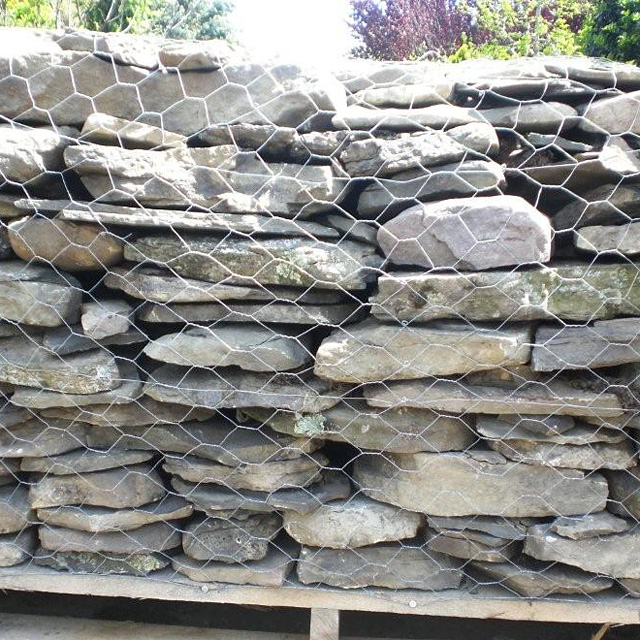 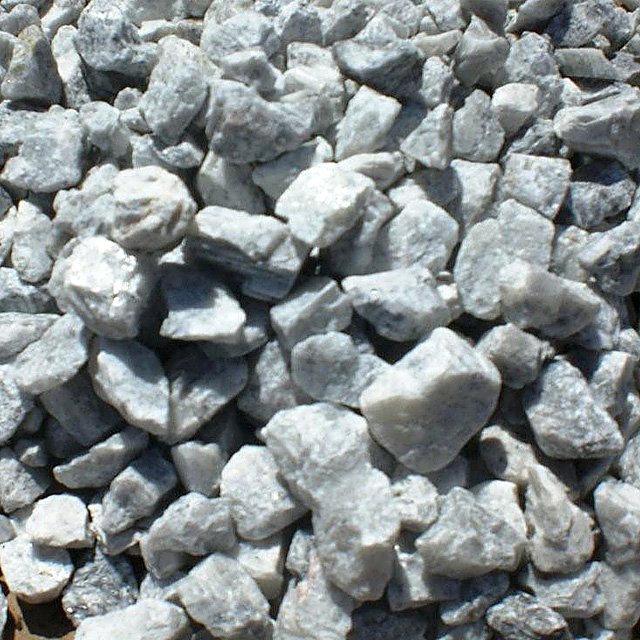 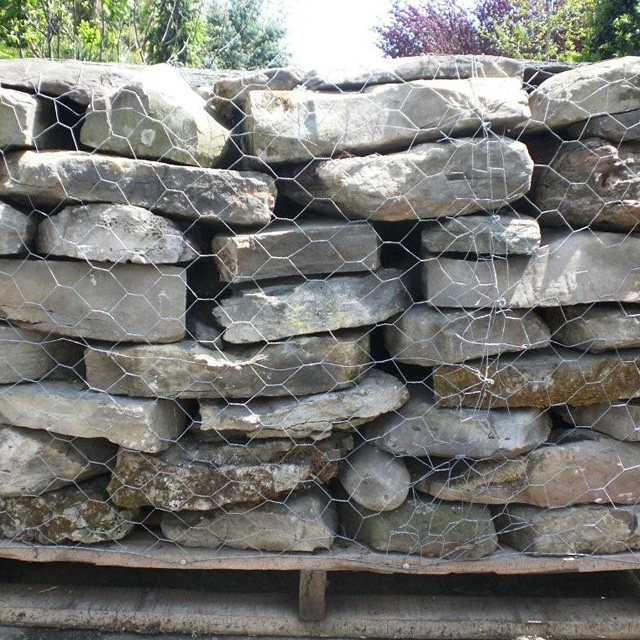 We also carry fieldstone in full and half pallets. 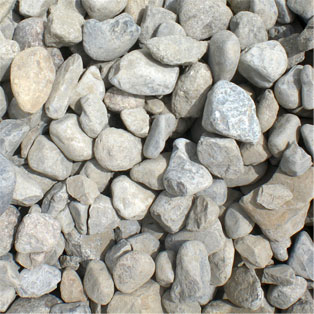 Stepping stones are also available in round and rectangle shapes. 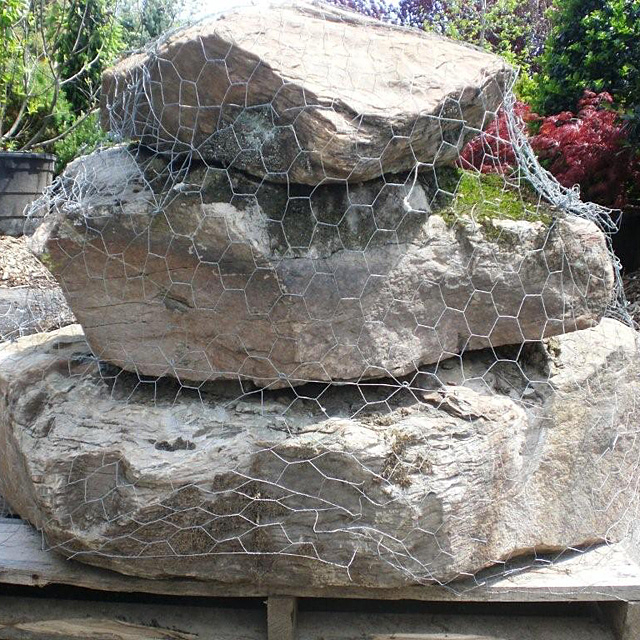 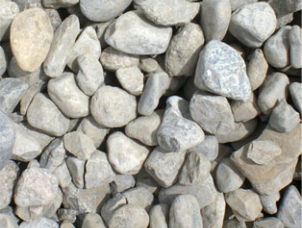 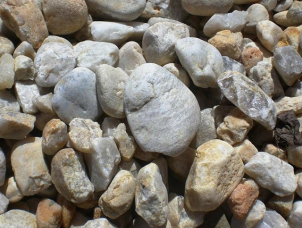 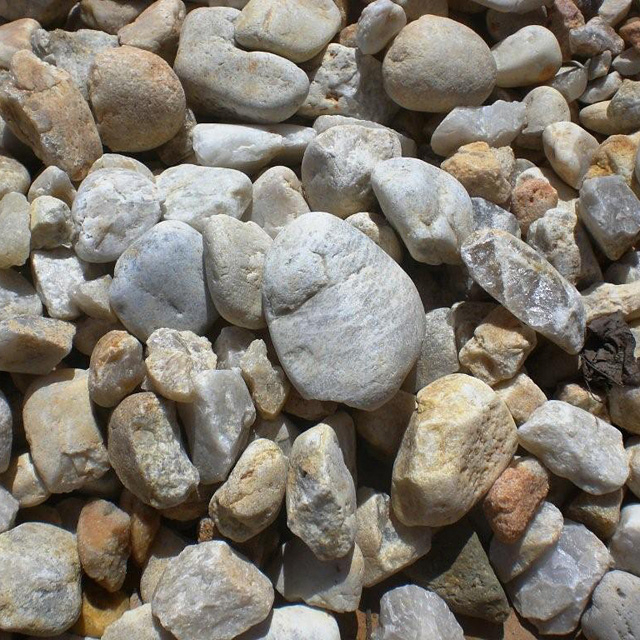 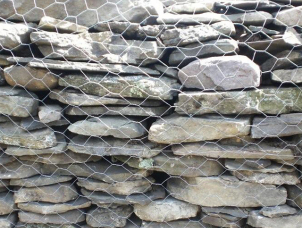 Orange Garden has a full line of bagged stone products. 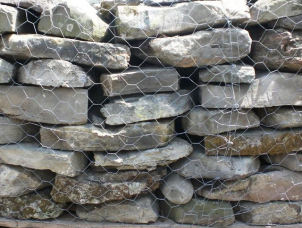 Sizes available in 3/8”, 3/4”, 1” & 1-3”. 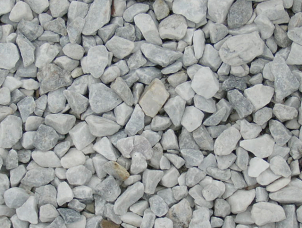 Colors available in white, red, gray & multi colors. 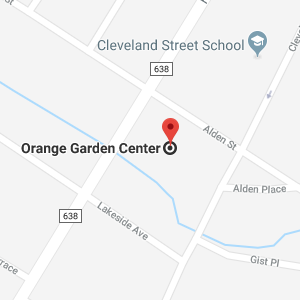 Keep in mind that Orange Garden offers delivery service for any of the products that you purchase.